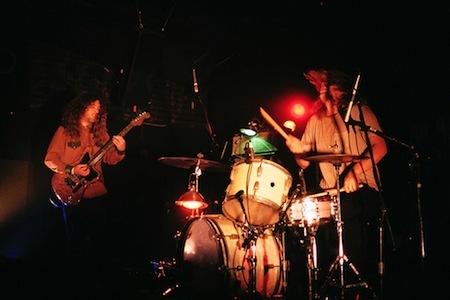 FUZZ is Ty Segall (drums/vocals), Charles Moothart (guitar/vocals), and Roland Cosio (bass). 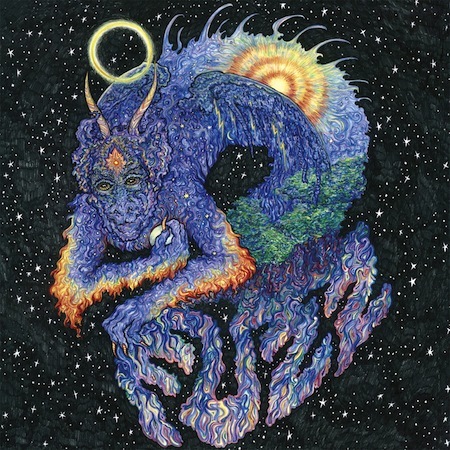 FUZZ is a side project offshoot of the Ty Segall Band. FUZZ is the name of FUZZ’s debut LP. FUZZ is out now on In The Red Records. FUZZ is presently exploring the musical region located between rock ‘n’ roll and metal. FUZZ is available @ intheredrecords.com. Fri. Oct. 18 – Chicago, IL @ Logan Square Auditorium !